Most women are busy, very busy! Our minds as well as our schedules are full. We are naturally impatient because we’re efficient, action oriented and focused on finishing without delay. Join us as we look at evidence, current and timeless, on the need for and value of “pressing pause” and discuss methods to do so. 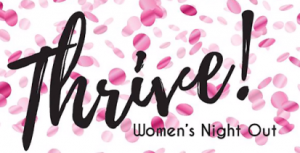 We invite ALL WOMEN to come aside in a safe, comfortable and welcoming environment. We believe that if/as we ‘come aside’, God will speak in ways we can hear. And speak to the places in our lives that most need the ‘life changing love of Christ!’ We invite you to save Friday evening, March 29th and Saturday, March 30th to ‘come aside’! If you want to pay with cash or check, please click here to download the registration form. Otherwise fill out the form below to pay with PayPal. Thank you. Please note space is limited! Register early to lock in your spot! Do you have any communication or mobility needs? If so, please explain. Would you like to give an extra donation to help sponsor another attendee in need of financial assistance? If you total is more than $0, you will be re-directed to PayPal to complete your payment online. Otherwise, click submit to complete your registration. Jane Lyon’s signature for almost two decades has been designing and leading inclusive and diverse ecumenical Bible study opportunities for women in communities large and small. Whole Woman Conference, Inc. continues to be a highly effective framework. Jane is the CEO of WWC, Inc. which features her original writing and programming. Jane was awarded the Master of Divinity degree by Duke University, where she currently serves as President of the National Alumni Council. 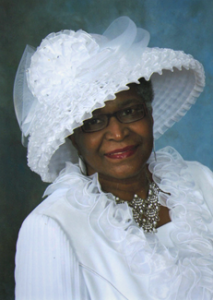 As an ordained clergy, Jane served as Senior Pastor of Antioch Baptist Church in Charlotte Co, VA for 7 years. She is a former member of the Governing Board for Cooperative Baptist Fellowship. Jane earned a BS in Economics from the University of North Carolina at Greensboro. 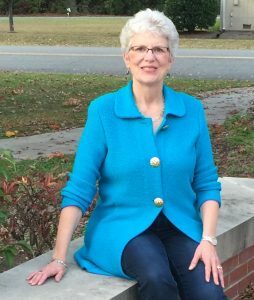 Before her full time ministry, Jane had a wide-ranging background in Human Resources and marketing. A native of Durham, NC, Jane currently lives in Clarksville, VA with her husband Michael. Jane shares a deep love for and commitment to God that has developed through years of relationships, personal trials and life experiences. A gifted speaker, teacher and facilitator, she will challenge and encourage you where life and faith intersect. Kristen currently serves as the Minister of Spiritual Development and Communication at Pritchard Memorial Baptist Church in Charlotte, NC. Kristen received her Master Degree from Campbell University Divinity School. She also has a MA in College Student Development from Appalachian State University, and a BS in Child Development and Family Relations from East Carolina University. 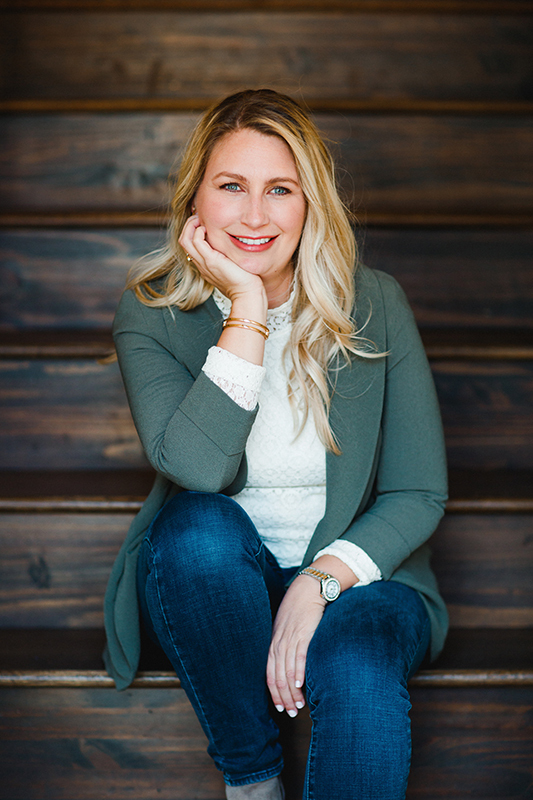 She currently serves on the Cooperative Baptist Fellowship Governing Board, “a Christian network that helps people put their faith into practice.” Kristen is also the author of “Message in a Post”. You can find her website at www.kristentucker.com or on Facebook: Message in a Post. Deloris is a member of the Jeter Chapel Baptist Church in South Boston, Va. She currently serves on the Trustee Board, teaches Sunday School, is a member of the Unity Choir and the executive administrator to the pastor Dr. William Earl Purvis. Deloris is a retired registered nurse and retired long term care administrator. She is also certified in gerontology. Deloris’ commitment to serve God and live in the purpose he has for her is exemplified in her daily relationships with others. This commitment and passion for serving others continues into her retirement. She has spoken at many churches and civic organizations throughout Virginia and North Carolina. Ann is a Real Estate Title Examiner and the Owner of Dalton Land & Title. She is a 2 x Ironman and endurance athlete that always competes for a “why”. Ann loves to share her horses and the lessons they’ve taught her. In 2008, she and her family started a small “saddle club” for a few riding students to have a farm experience one summer. Although she thought that was a once and done commitment, the Lord had other plans. 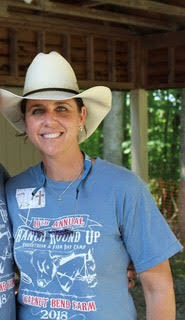 After 10 years “Ranch RoundUp” as it became known, grew to over 80 kids with double that in volunteers. Ann’s heart beats the loudest when she can combine horse time with devotions for others. By the 10th year, she wasn’t sure if the camp was for the kids or the volunteers. Ann and her husband Mark live on a farm in Evington VA with their son, Landon, who is a Junior at Liberty University. Ann gives her son credit for reminding her to be strong & courageous. After graduating from Radford University, Ann received her paralegal certification in Atlanta, GA. In addition, she holds a license in title underwriting; and, is a certified title examiner. She is very grateful for a career that allows her to travel with her husband for his job in the automotive industry. Ann doesn’t strive for balance at work or play. Harmony is her goal. She considers herself “failing forward” and is thankful for a God that loves her where she is. When she isn’t working, training or farming, Ann loves to hunt waterfowl and upland birds. Her favorite places to worship are: in the duck blind on their property along the Bannister River; on the back of a horse; or on a long run. She is proof God never gives up on his flock. 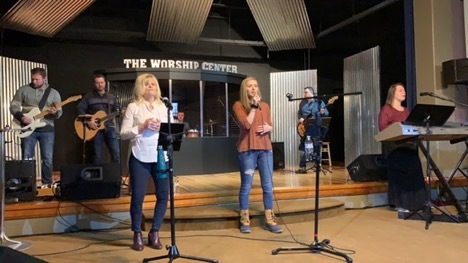 The Worship Center Worship Team is a community of worshippers with a passion for setting an atmosphere that pursues the presence of God and creates an environment that gives every person an opportunity to experience God in the greatest way possible each time they gather together.